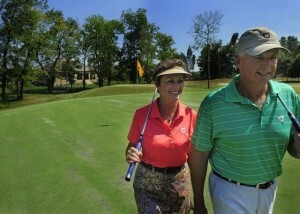 When Kathy and Dennis Barber’s friends in Brentwood ask why they built their new home in Gallatin instead of Williamson County, the couple has a two-part answer: “Old Hickory Lake” and “golf.” “We looked in Williamson County, but there’s no golf course with a lake,” Kathy says. Their new home in the Foxland Harbor development has both. Located among the lush fairways and putting greens of Foxland’s 18-hole golf course, the house has a view of the lake, where they enjoy relaxing on the ski boat they keep in the garage. “My girlfriends in Brentwood (say), ‘Why in the world would you move to Gallatin?’ Gallatin and Hendersonville have things as nice as Franklin or Brentwood,” Kathy says. The Barbers are among the first residents of Foxland Harbor, where nine homes have been completed. They are about to have a lot of company. Home construction is set to begin in earnest at the 350-acre development. It was spun off as an independent property from The Club at Fairvue Plantation, the luxury golf club next door, which reorganized under bankruptcy protection. Goodall Homes is completing a model of the single-family homes it soon will begin building at Foxland. 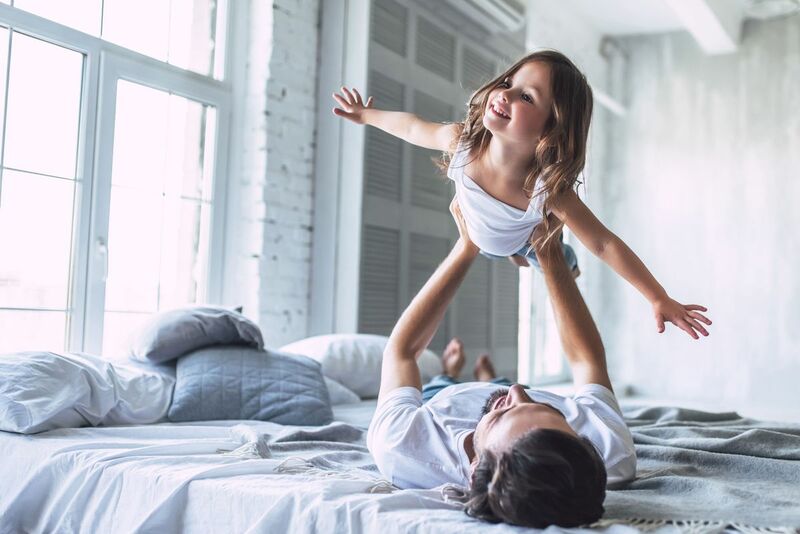 In addition, this fall, the home-building company will begin construction of villas, each with two separate residences, says Chris O’Neal, Goodall’s vice president for sales and marketing. Foxland also will include 280 condominiums ranging in size from 900 square feet to 3,500 square feet. The five-story condominium buildings will be built on a hillside above the site for the planned marina, which is under review by the U.S. Army Corps of Engineers, and next to the clubhouse, a 19th-century plantation home that is being renovated, says Joe Godfrey, president of Foxland Development Properties LLC. In response to changing tastes and a changing market, Goodall’s homes will be smaller than those originally planned for Foxland. The model home has 3,200 square feet. Prices will be lower, too, ranging from $250,000 to $400,000. The villas will start at $200,000 and range in size from 1,500 to 2,100 square feet, O’Neal says. Most buyers are no longer interested in extremely large and expensive houses, he says. “The air is thin up there,” he says of the market for houses that cost more. Instead of extra square footage, Goodall’s homes will offer extra amenities. All will have the Easy Living designation, an industry certification guaranteeing they have a no-step-up entry, interior doorways that are at least 32 inches wide and extra room in the bathrooms. The goal is to build houses suitable for everyone, from young families to downsizers who might use a wheelchair, O’Neal says. “If they have a stroller, it’s nice to have a zero (step) entry and more room, whether it’s a stroller or a wheelchair,” he says. Goodall’s model home will have a brick exterior, a side-entry garage and a downstairs master suite. Buyers can select from options including hardwoods and granite countertops.